« Can reading a book heal us? 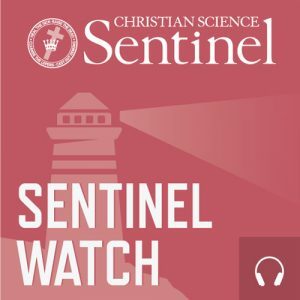 On the upcoming edition of Sentinel Watch we ask, “Where should we look to find out how healthy we are?” You will hear how one woman sought freedom from a painful injury through an approach that involved looking “away from the body into Truth and Love,” which are synonyms for God. When she did this, she found complete healing. Learn more about looking to God to bring to light your spiritual wholeness and health in a way that can heal.